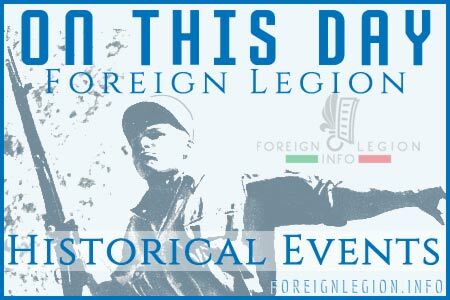 More than 10,000 spectators watched the annual commemoration of the Battle of Camerone in Aubagne (near Marseille, southern France), the garrison of 1er RE and the official headquarters of the Foreign Legion. 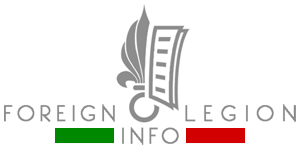 The Battle of Camerone commemoration was also held by the 2nd Foreign Infantry Regiment (2e REI) in Nimes, its garrison located in southern France. The event traditionally took place in the local elliptical Roman amphitheatre (Arènes) of Nimes, the best-preserved Roman arena in France. 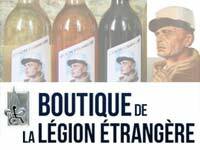 The “mountain” engineer regiment of the Legion, 2e REG, commemorated the Camerone Day event at Quartier Maréchal Koenig, its garrison located near Saint Christol, a commune in the Vaucluse department, southeastern France.